Sorell residents turned to special community morning tea last month to help the Sorell Council celebrate their 150th year as a council. 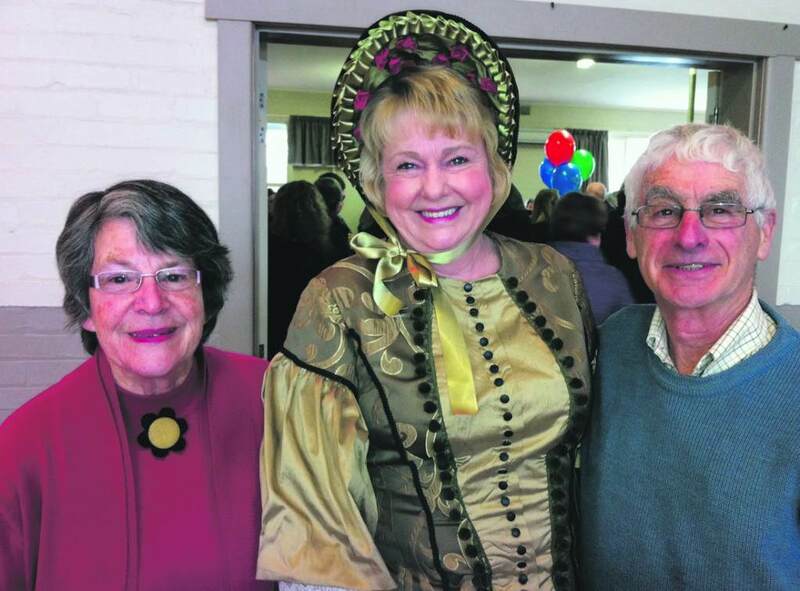 The event held at the Sorell Memorial Hall saw local theatre group Sorell on Stage present a re-enactment of the first Council meeting in 1862. Also on show was a rare 1863 fiddle and dance tunes by Alexander Laing performed by the Greenhills Two. Sorell School students dressed in period costume and played historic games while memorabilia from the history of the Municipality was on display.